Happy Black History Month! If you follow me on social media you’ve seen me call out the fact that there is not enough publicity around black representatives in the fashion & blogging-digital influencing world. This is not a blog post to be exclusive, this is actually one to ask that we are inclusive and represent all races that walk this earth, because let’s face it there are many outlets that simply don’t see us. First let me start by saying that Black History should be more than a month, but that’s another topic! I started blogging in college when it didn’t even have a name, and then stopped when I went into the corporate world. I picked it back up because it was truly something that I loved, but at first I was hesitant because of how “oversaturated” blogging had become. Little did I know, there actually were not that many black bloggers. In fact when I made the style board for the Owning Your Style post, I started off with easy to find visuals for types of style. After deciding to focus on style in the black community it took me hours to come across any examples! Fashion has always been a way for me to express myself on the same playing field as everyone else, or so I thought. After realizing that we were at a disadvantage, representing black bloggers became a goal of mine. I use my style as a way to set trends and break down doors that were once shut. 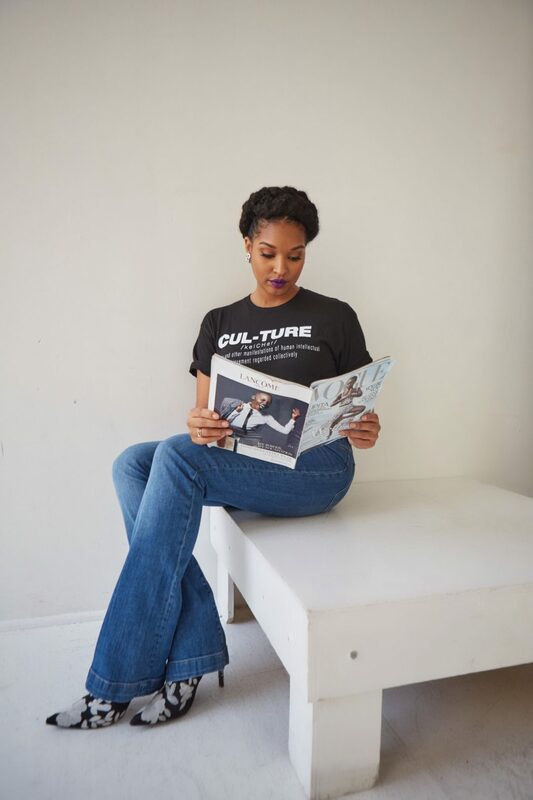 I frequently highlight black owned boutiques, work with black photographers, make up artists, set designers, models etc….collab with black designers (like this For the Culture Shirt), and get genuinely excited about supporting one another. If we continue to use our platform to inspire others to do the same, the fashion world will continue changing and defying the standards that are so commonly set for us! Humbled, 3 amazing fashion and lifestyle bloggers who I admire shared their journey in the world and feelings about diversity below! 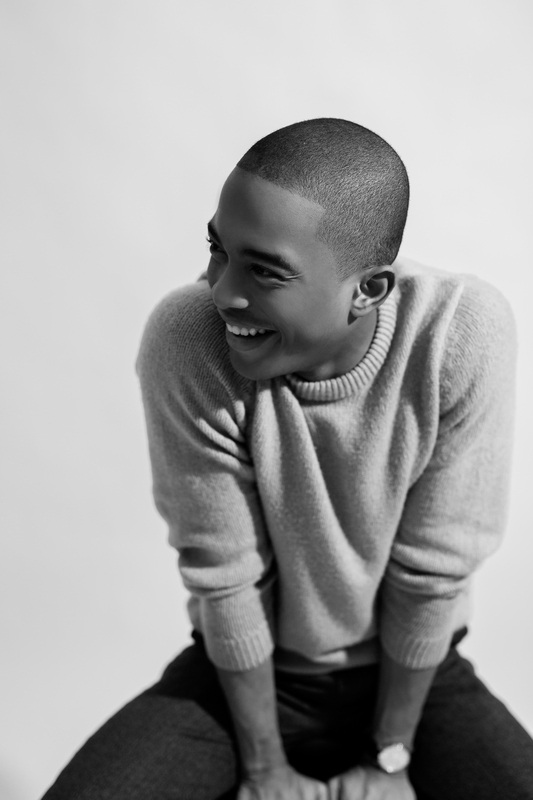 Bryce Lennon is a friend of mine who has photographed me for my blog and runs not one but two trending fashion websites! 1 – When did you notice a lack of representation in the fashion & blogging worlds and what was your initial reaction? Honestly, I was kind of naive to the lack of racial diversity within the blogging world until a couple of years ago. Early in my blogging career, I was very interested in joining a fashion related affiliate network. Over time, I learned that many of the newest members accepted into these affiliate programs fell into the same category: young; white; female. Was there any room for this little brown boy? Most likely, not. 2- How does your blog and content combat the status quo that is set by the media on what and who fashion is? Since the status quo set by our media outlets are still constructed to maintain a level of social bias within our communities, I choose to go against the stereotypical view of black people in general. As a man of color, there is a misconception about my blog content, personal style, and how I present myself to the world. Yes, I am of African and Native American decent, but my life falls along a spectrum. 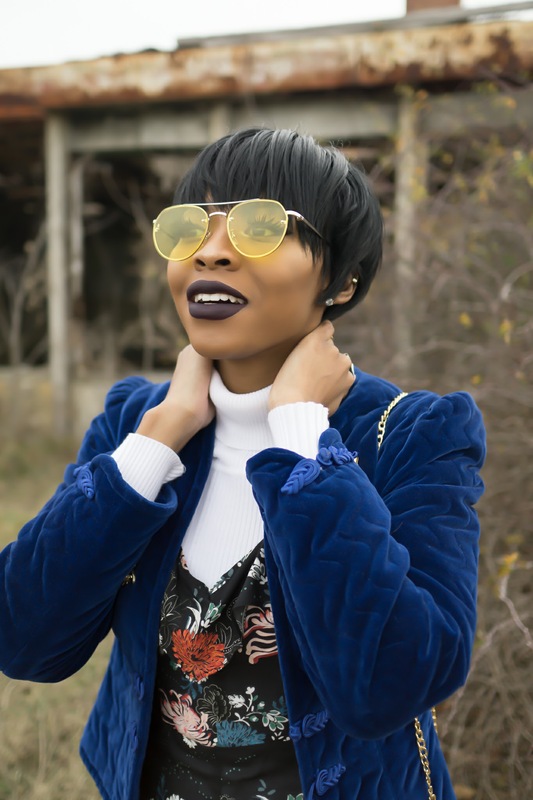 3- How do you use your personal style as a statement for the black fashion community? As mentioned above, as people of color, our lives are placed inside a box. Inside this box, we are expected to look and behave a certain type of way. That being said, it’s all about representation. When I share my outfits to the world, I am dressing for all the little brown boys that could never fit into that box. 4- If you could sum up your feelings about this trending topic, what would you say? We must continue to value ourselves and maintain a level of integrity within our respective fields. Within the fashion community, there may only be room for a couple of sprinkles here and there, but there is still wiggle room to add a few more to the party. Caribbean Cowgirl is a style icon to me and effortlessly owns her style! I noticed the lack of representation when I started blogging almost 3 years ago. I saw so many features on blog pages yet I saw few that looked like me. The only place I saw us getting real love and not tokenism was Fashion Bomb Daily. 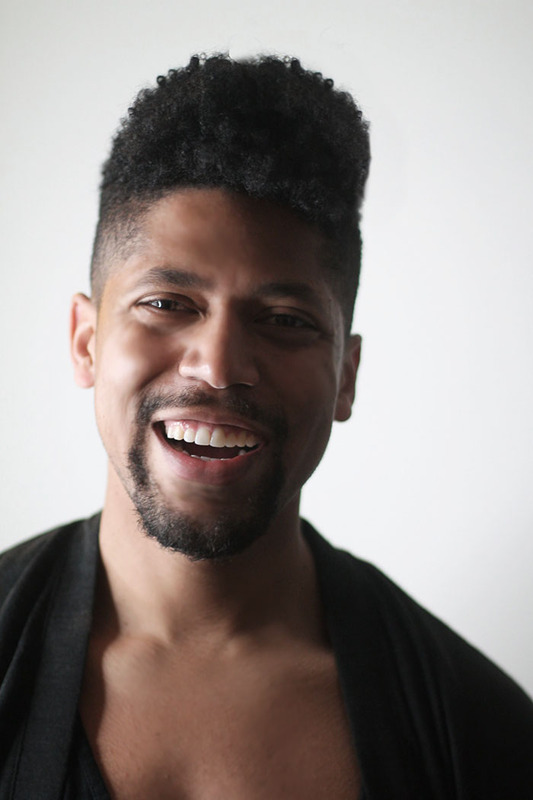 My blog is centered not only around affordable fashions but spotlighting black designers. I also love to do style tributes to some of my favorite black bloggers around the world. From designers to bloggers just like me, we all deserve love and exposure. One thing I always like to say about myself is that I’m a showoff. Blame my Jamaican roots, but I go all out with fashion and especially when I wear black owned brands. I love for people to read my blog and just get enthralled by a piece or walk by me in the street and ask me what I am wearing. I consider myself a walking billboard, advertising great fashion by great black designers. Don’t beg for a token seat at the ‘diversity’ table, build your own table. Igee Okafor is a friend through the social media world and owner of a notable blog and sought after digital influencer! Initially, the lack of representation was part of the reason I started blogging. I started following blogs at a very young age when I was still figuring who i was and who I wanted to be. Personal style was a creative gateway into expressing that. As lucky as I was to have found the internet, and the lovely people who were doing their best to show a perspective on style that traditional media wasn’t showcasing, I found it a bit odd that I wasn’t exposed to more people who looked like me so I decided to make the change. I simply create according to my preferences and gradual enlightenments. I am honest, I am passionate, and I do my best to make sure I’ve helped in any way. I am lucky to have the people in my community who relate to and appreciate what I do. Those are the people I cater to and hopefully with all I am choosing to share about myself and my work publicly, they can translate to their lives in a way that is relevant. It’s that simple. There should be more of us and if you’re one of those people who feel that way, then inspire that change. It’s really up to us to encourage each other to go after the dream regardless of what people around us might think. Create your own opportunity!